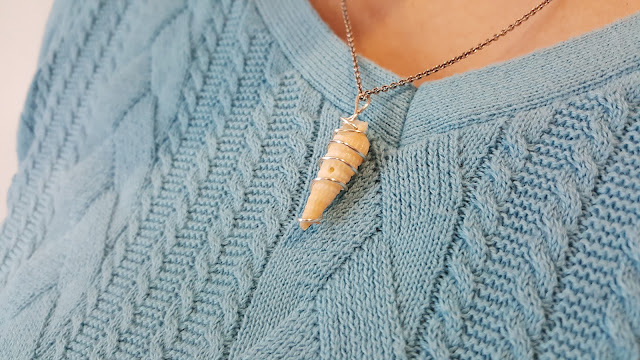 For as long as I've been traveling, I've been grabbing interesting rocks, shells and other odds and ends to remember the trip. 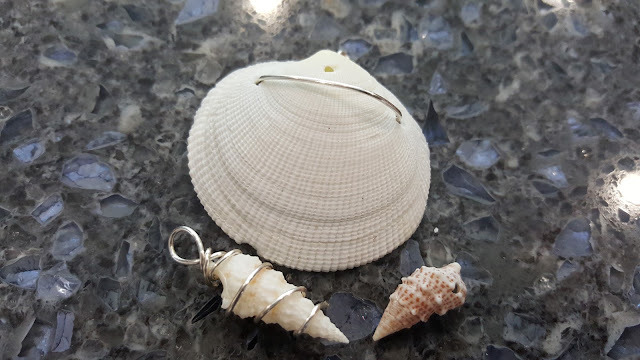 Recently, I was inspired to pick up a spool of 20 gauge artistic wire, bust out the needle nose pliers and try my hand at turning a few of these shells and rocks into jewelry. There are tons of tutorials out there for creating wire wrapped jewelry. And while many promise that it's easy, I've found it decidedly not so. But it is fun to at least try! I won't be quitting my day job any time soon. But, if you find yourself with some interesting looking shells or rocks, this is definitely something you should try!